Member in good standing of the OAHI (Ontario Association of Home Inspectors).  Certified for Canadian Military Relocation home inspections. Look us up on Google. 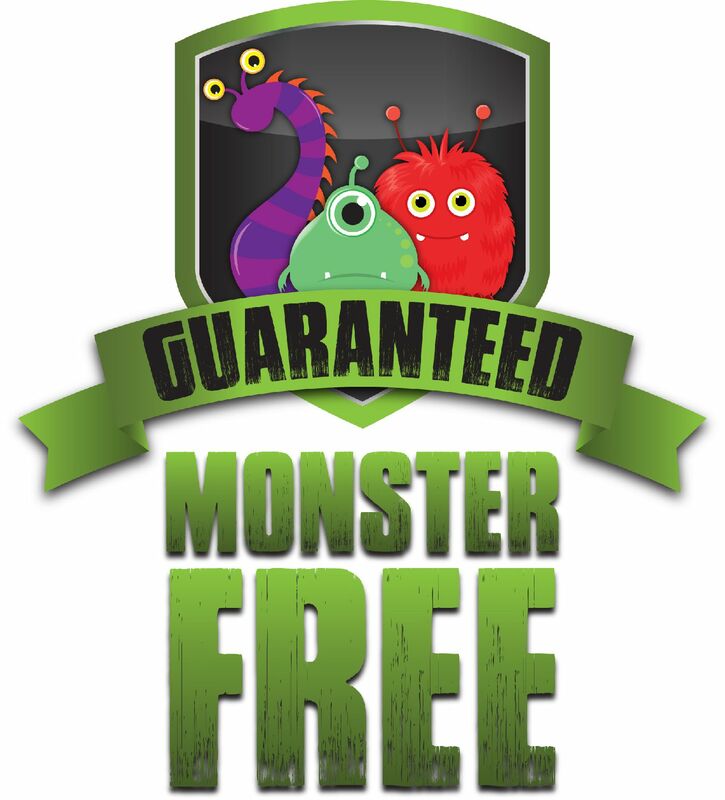 Monster Inspection and Monster-Free-Home certificate for our “Younger Clients”.